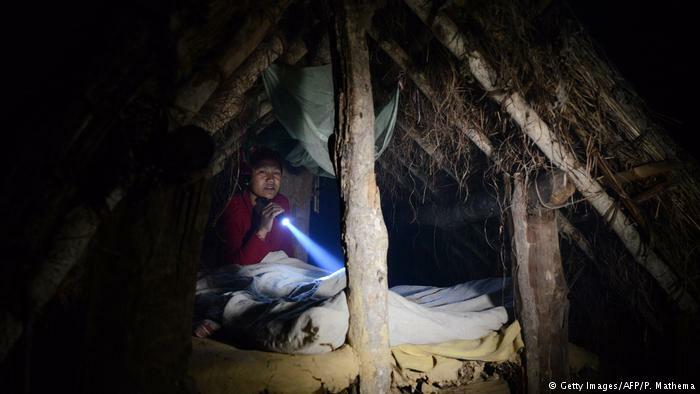 In this photograph taken on February 3, 2017, Nepalese woman Pabitra Giri prepares to sleep in a Chhaupadi hut during her menstruation period in Surkhet District, some 520km west of Kathmandu. The practice of banning women from the home when they are menstruating is linked to Hinduism and considers women untouchable at this time. They are banished from the home — barred from touching food, religious icons, cattle and men — and forced into a monthly exile sleeping in basic huts. 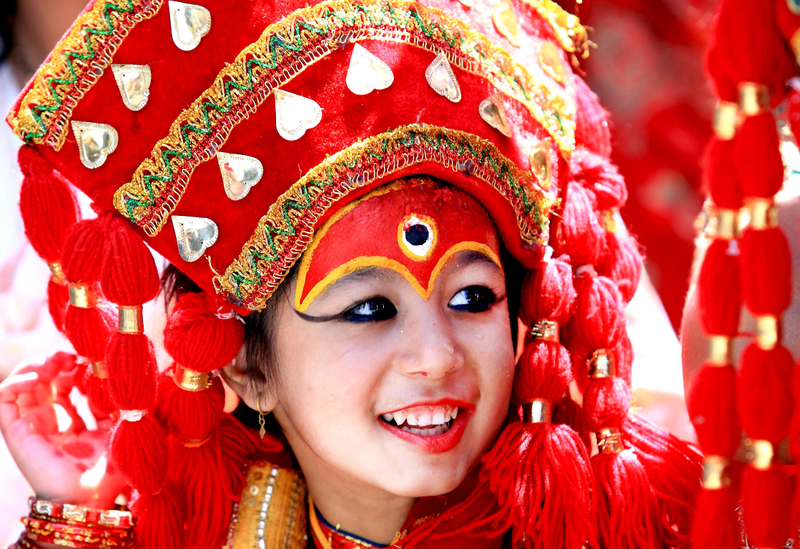 In many countries women are excluded from religious rituals and banished from their homes while they are on their periods. Born to curse or be cursed? Imagine this. 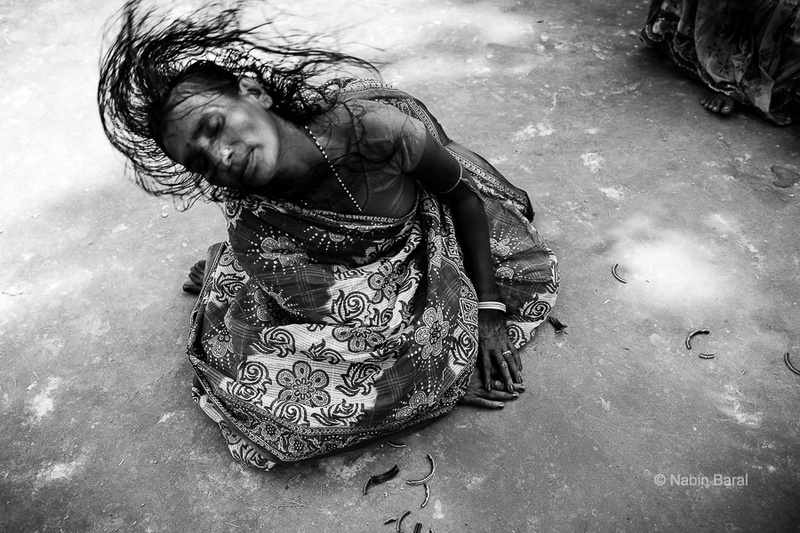 Suddenly, one day you are accused of practicing witchcraft and are forced to live in isolation by society. You are accused of bewitching a neighbor’s child or of crop failure. You are forced to eat human excreta. Or you are tortured, attacked, doused with gasoline or beaten to death following the forced accusations. She asked for it or did she not? Too many times I have been told to dress “right”. Often times I have been asked if I dressed a certain way to gain more “male attention” or to be more precise, to “tease men”. Every day, I am reminded that if I stay out too late, I could “invite trouble”. The list goes on. Urmila was never allowed to be a child. She was already a slave when she was six. She worked for a rich family. The experience left a trace but did not break her. 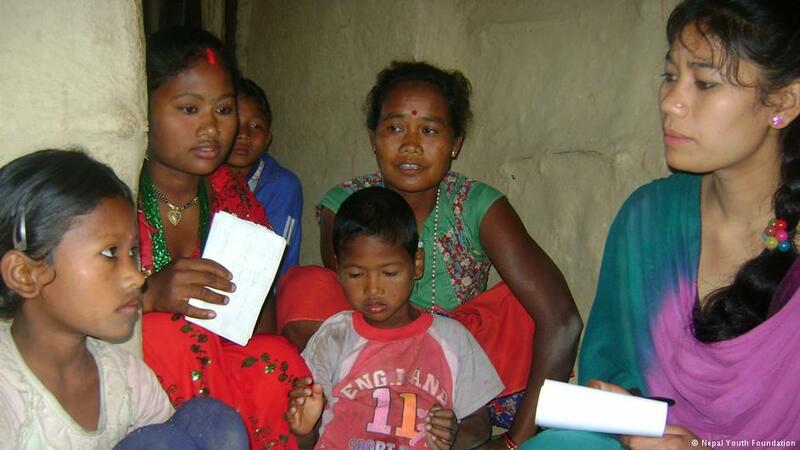 She has declared war against the child slavery system in Nepal.